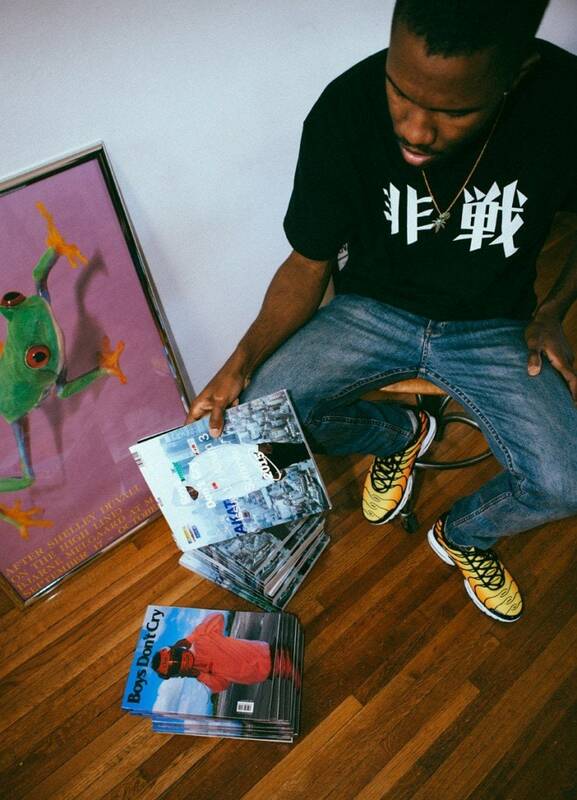 After waking up to news of Frank Ocean not having released his long awaited project Boys Don’t Cry, we headed over to a local Apple Store to see if physical copies of the album's accompanying zine were available in stores, as a report from The New York Times previously speculated. Apple store representatives at New York's SoHo location informed us that they were not given any information as to if, or when, they would be receiving the zines and told us to come back when the album is officially released. Apple store reps at The Grove location in L.A. replied: "They don't have it available and they don't know when they'll have it. The company and store will let them know beforehand when it'll be coming to the stores." 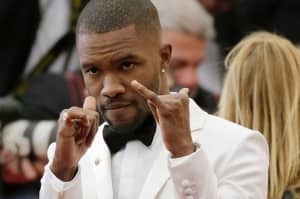 When reached via phone, an Apple store specialist from North Michigan Avenue location in Chicago said: "They don't even know what a Frank Ocean magazine is, they don't sell magazines in the store." A representative from the Lincoln Park location in Chicago also confirmed that Ocean's publication had yet to reach store shelves. "The zines aren't available in store," she said, "and [we] have no idea when they will be available."